North America’s only barrier reef lies approximately six miles seaward of the Florida Keys in waters that are typically fifteen to thirty feet deep. 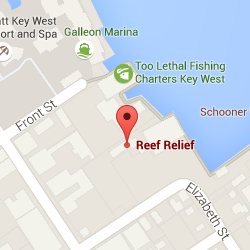 The reef tract starts near Miami and extends southwest to the Dry Tortugas, about sixty-seven miles west of Key West. Patch reefs continue up through the Palm Beaches. 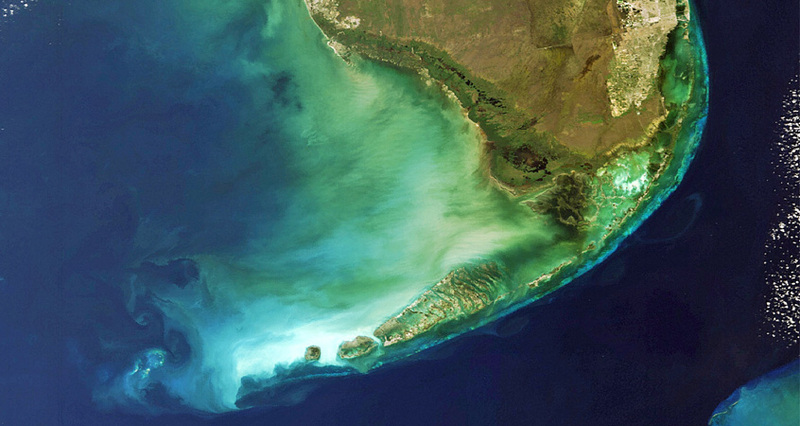 The reefs of the Keys are typically “spur and groove” formations, made up of a series of ridges and channels. Florida’s reef contains over fifty species of corals comprising over eighty percent of all the coral reef species in the Tropical Western Atlantic.